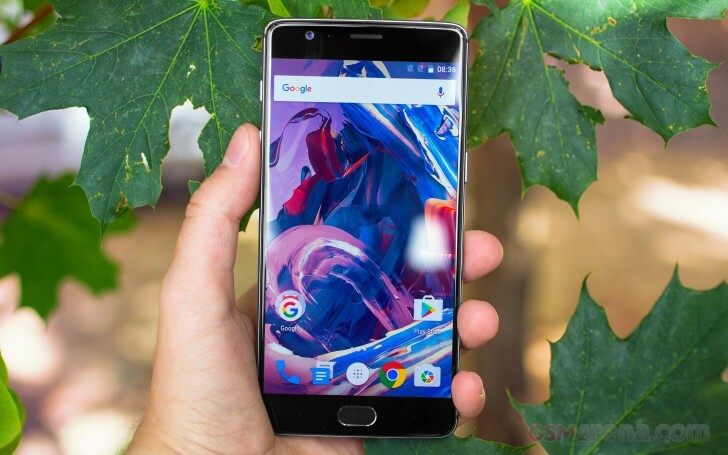 OnePlus has revealed that they are “actively working” on Android 7.0 Nougat update for the OnePlus 3. The revelation was made by company executives who did an AMA (Ask Me Anything) session over on Reddit. They, however, didn’t share an exact timeline for the roll-out of the update. The Chinese company made another important revelation during the session – the OnePlus Xwill start getting Android Marshmallow update sometime next week. Finally, OnePlus also confirmed that there are currently no plans to launch a smartwatch.